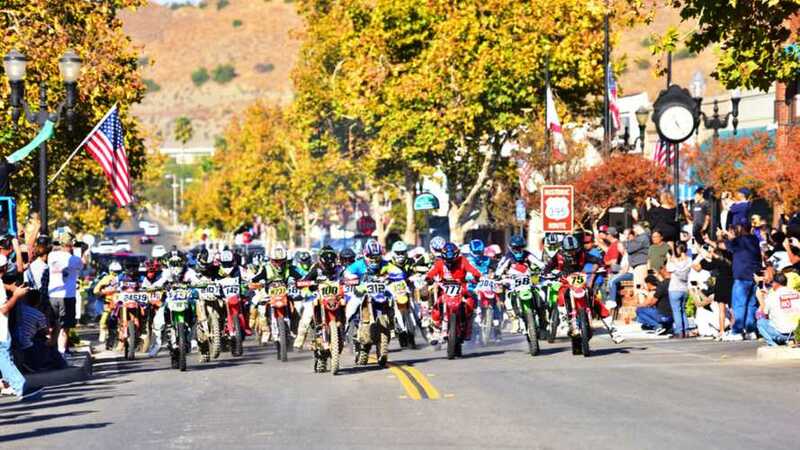 Off-road racers compete in a race through the California town once again, just like in 1968. In 1968, some enterprising folks got together and convinced the little farm town of Lake Elsinore, CA to host a motorcycle race through town and around the dusty hills surrounding it. Some say it was meant to be the successor to the Catalina Grand Prix, which ran every year from 1951-58 on the island off the coast until the logistics and its own success killed it. The Elsinore race was also killed by its own success, and the crowds of rowdy bikers who attended in the late 1970s. 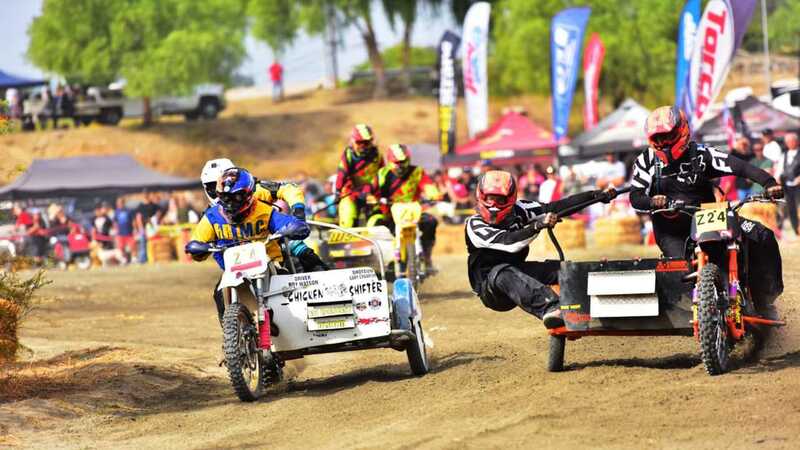 But by the mid-1990s, off-road motorcycling had matured (slightly) into a huge family-friendly industry, especially in Southern California, and the Lake Elsinore Grand Prix returned. 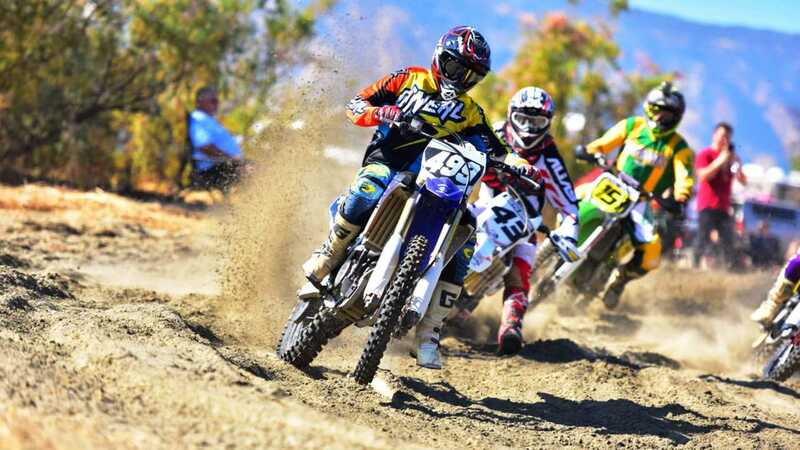 Those 1990s races were a labor of love for motocross racer Goat Breker, who lived in the area at the time, before moving on and opening his off-road resort. For a moment it looked as if the grand prix was going to die again, as the town was growing fast during the housing boom, but the local minor league baseball team got behind it to keep it going (and the burst housing bubble hit the town hard). So technically this was not the 50th running of the Lake Elsinore Grand Prix, but it was the 50th anniversary of that first race in 1968. 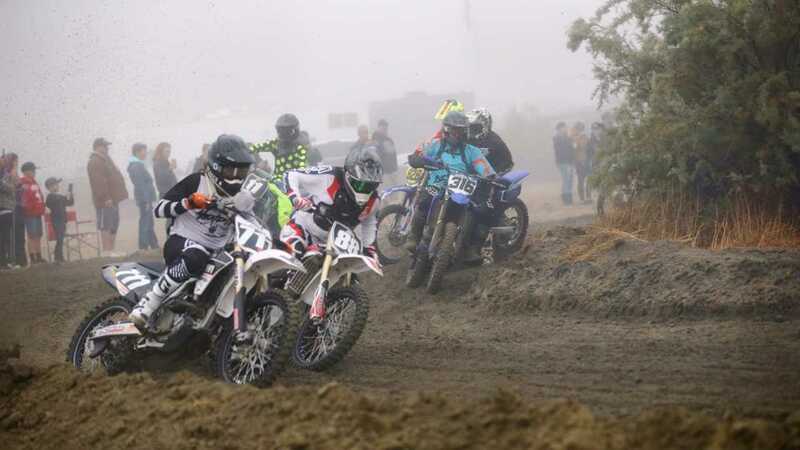 Now, much like Bruce Brown says in On Any Sunday, if you are going to ride just one race this year, everyone races at Lake Elsinore, even the pig farmer from Murrieta. If you are asking who won, you are kind of missing the point, because everyone who races in this event feels like a winner (but here are all the results). Unlike the original, this is no longer one winner take all event running all day for over 100 miles. 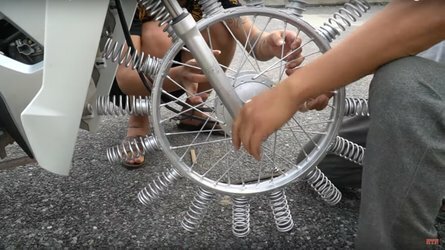 There are a multitude of classes, from kids on 50cc minibikes, to vintage bikes from the golden days of the event, to three- and four-wheeled ATVs, to UTVs/SxS (sometimes with several passengers on board), to off-road sidecar rigs, and of course modern motocross and enduro bikes, running for about 45 minutes at a time over the five to seven miles course. The main event is known as the "Harvey Mushman Memorial," after Steve McQueen's sometimes alias, and still draws the best amateurs and some pros from the surrounding area. This race is still a full 100-mile event and takes place in the middle of the day for maximum crowd-pleasing action. It is always free to spectate, and no other off-road race that we know of starts on a city street in front of a bar (which is open for business). The course changes year to year, but for the past two at least some of the races have run right through the center of town, and they always include recognizable pieces of the original course as seen in the movie. This is a great race to watch, but it is an even better race to participate in. 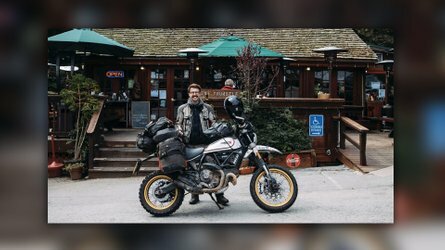 Mark your calendar for the weekend before Veteran's Day and plan accordingly; you can find rentals of all sorts of vintage and modern dirt bikes in the area if you are flying in. 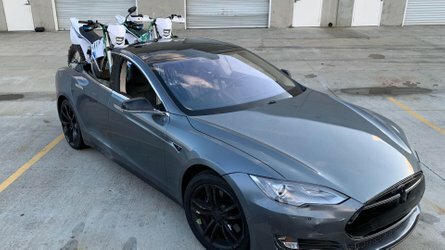 The race is promoted by the Dirt Series LLC (and all these pictures came from their site) and the official site for the race is ElsinoreGrandPrix.com. 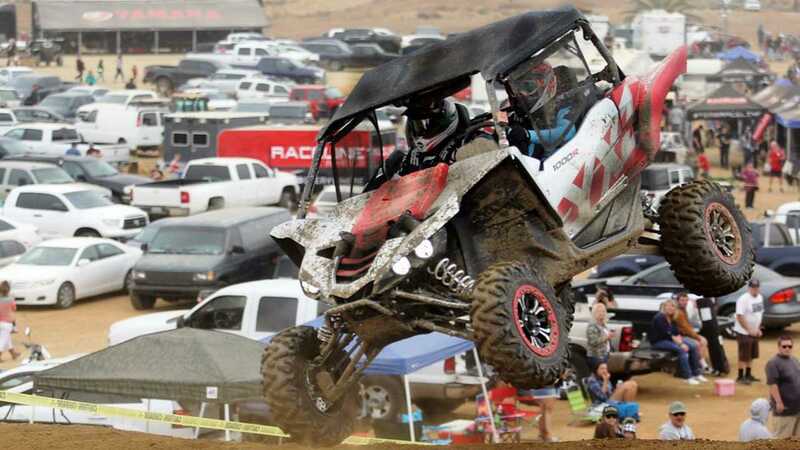 For many racers, the Elsinore Grand Prix has been a bucket list item since they first saw On Any Sunday as a kid, and if it isn't on yours, it should be.